Not sure what your dues will be our what kind of membership is right for you? “Professional” is defined as employing at least some union actors, stagehands, etc., or compensating a majority of your performers and/or staff minimum wage or above (academic members must be accredited higher education programs instead). Your organization must have been in operation for at least 2 years and have a proven track record of producing musical theatre. Membership is on an organizational level, making all employees NAMT members. 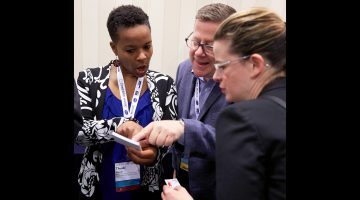 Our membership year runs from May 1 through April 30; dues are pro-rated for members who join mid-year. A limited personal membership designed for individual theatre professionals who do not meet criteria for organizational membership*: agents, casting directors, investors, musical theatre writers whose work has been produced by professional producing organizations or published by professional publishers/licensing houses, press and other theatre professionals at the discretion of the membership committee and board of directors. *Associate Membership is intended for theatre professionals who are not eligible to be full members. Employees of organizations that qualify for full membership are encouraged to apply under the auspices of their organizations. A personal membership designed for current undergraduate and graduate students studying theatre management, arts administration, producing, theatre production or similar fields. Not sure if membership is right for you? Contact Member Services Director Adam Grosswirth at adam@namt.org or (212) 714-6668 x15. Or take a look at other ways you can get involved with NAMT. 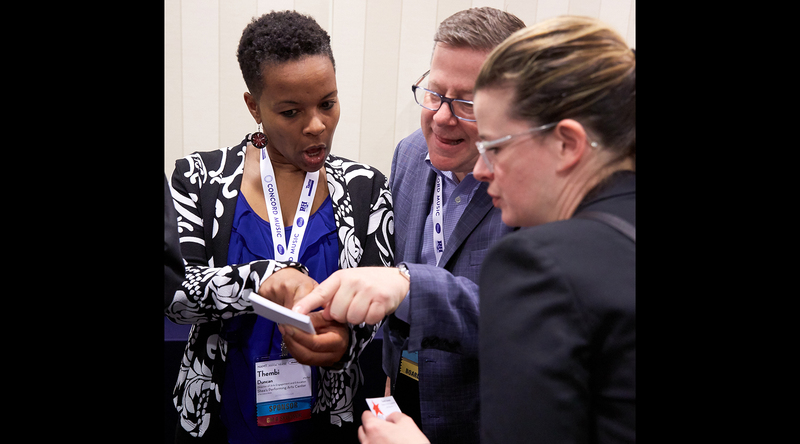 Applications are reviewed by the Membership Committee and the Board of Directors, both made up of NAMT members who generously volunteer their time. The process may take a few weeks. 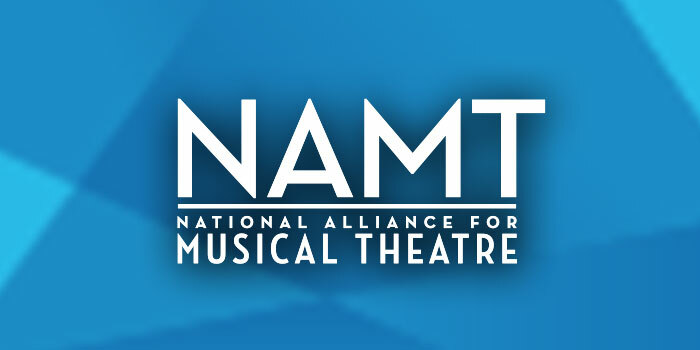 NAMT’s membership year runs from May 1 through April 30; new organizational members joining from June through March will have their dues pro-rated from the date the application is approved, and new members approved in April will simply be invoiced for the following year. Associate members pay half dues when joining in the second half of our fiscal year. If you’re interested in applying to receive benefits for an event in the next month, please let us know and we’ll make every effort to expedite your application. If you have any questions about the application process, contact Member Services Director Adam Grosswirth at (212) 714-6668 x15 or adam@namt.org for more information.